Symbols is a box of 120 evocative images that work as poems for the soul. A symbol is a metaphor something that means something else. Metaphors and symbols work as short cuts - 'cosmic worm holes' to understanding and feelings. Symbols is a set of simple, free-hand line drawings of everyday objects that can suggest layers of meaning to the observer. Therapists who work with those struggling with grief and loss suggested this particular set of symbols. They have resonance with people grappling with the big questions in life. 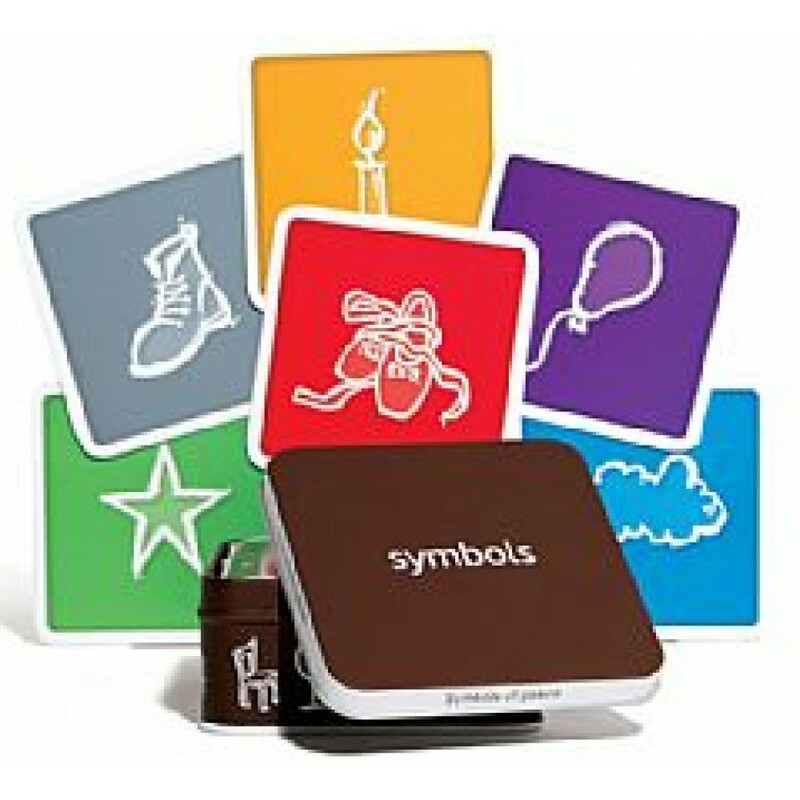 Symbols can be used with individuals and groups as a therapeutic tool for: building conversations and relationships, setting goals, creating meaning, storytelling and creative writing. Open this delightful box of symbols and experience the possibilities of new insights and transformation.